Most responsible car owners know that taking care of your car can save you significant amounts of money on costly future car repairs. However, did you also know that car maintenance could actually save your life? That’s right! Regular car maintenance like changing your tires and routinely checking your brakes for wear and tear can actually prevent serious and fatal accidents from occurring. 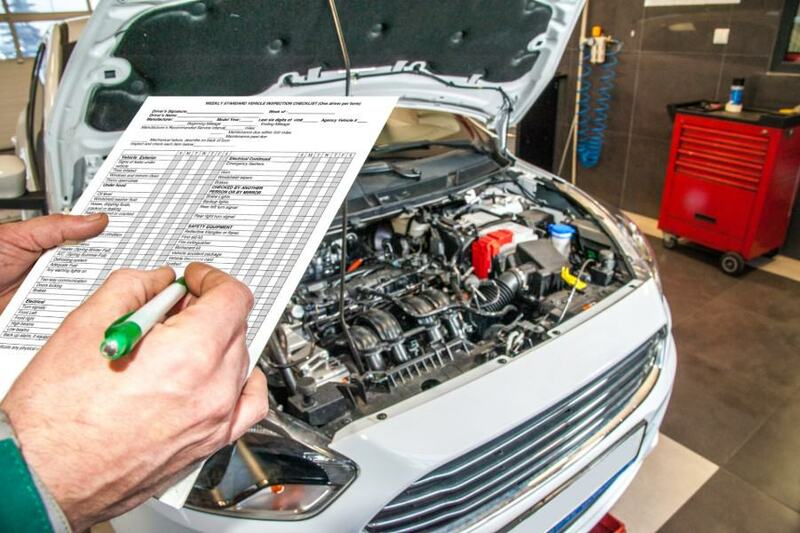 Plus, when you regularly visit your auto shop, you’re more likely to be informed of any serious recalls or safety issues. Your brakes are one of the most important features on your automobile and can help you stay out of an accident. After all, being able to stop quickly can be the difference between a “close call” and a fatal accident. In order to give yourself the best chance of avoiding an accident, it is important to keep up with routine brake maintenance. This includes changing the brake pads routinely and having the brakes, calipers, cylinders, and rotors inspected frequently for signs of wear. You should also be sure that your brake fluid levels are optimal. Tires can help you stop better in inclement weather. Yet, they’re often the one part most people overlook when they’re trying to save money. It can be tempting to try and drive your car longer on worn tires, but the results can be disastrous. The NHTSA estimates that as many as 700 car accident deaths each year are attributed to worn or faulty tires. Even worse, 33% of all drivers don’t know when their tires are going bad or worn out and 25% don’t know how to check their tire pressure. Low tire tread and low pressure in tires directly causes accidents every year. If you or someone you love has been injured in a car accident in Arvada or anywhere in Northern Colorado, it is important to contact our experienced Arvada car accident attorneys as soon as possible. 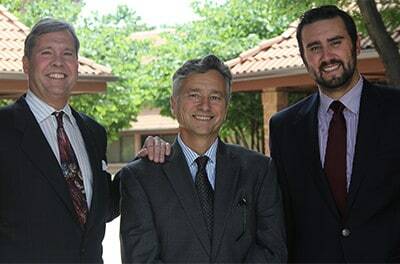 At Hull & Zimmerman, P.C., our committed injury lawyers are dedicated to the belief that everyone deserves justice. That’s why we offer all our services on a contingency basis. Contact us at (303) 423-1770 or (866) 385-3505. Our personal injury lawyers have extensive experience representing injured accident victims in Broomfield, Arvada, Superior, Lafayette, Louisville, Erie, Brighton, Commerce City, Northglenn, Westminster, Thornton, Longmont, and throughout Colorado.